I'm back with season 2 (why does it sound like I'm announcing a TV show) of my clueless chats. If you missed it, I'm here to share the recap of it all. 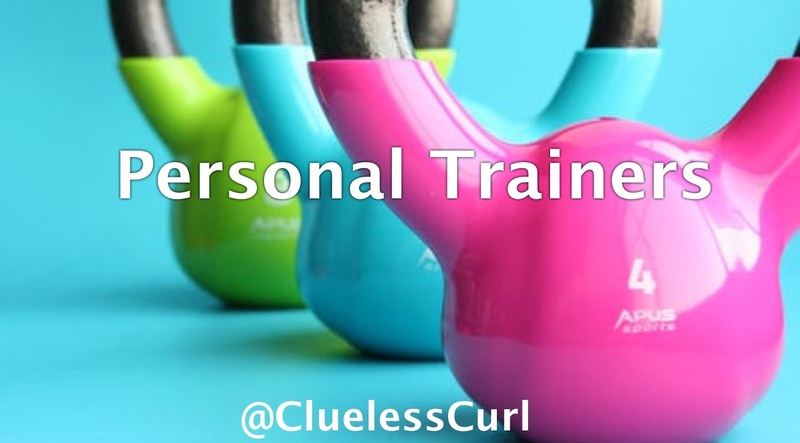 The #CluelessFitness chat took place January 3 via Twitter. The topic was all about personal trainers and fitness fanatics. This was also a chat for anyone considering hiring a personal trainer for their own fitness journey. I know I couldn't do this chat by myself, below are those that joined in and shared their expertise related to the topic. @DeziDoesIt- Dezi is an NPC Bikini Competitor whose on a everyday journey to maintain balance in life. @ItsShawnDotCom- Shawn is a fitness coach who help women implement effective, efficient fitness strategies, and motivation into their lives. @AutumnDickens- Autumn is an ACE certified personal trainer who empowers women to live healthy and fit lives all while loving their bodies. @RelucOptimist- Calvin is a fitness fanatic. You can find him sharing his random thoughts every now and then on social media. Special shout out to Piper Wai for sponsoring the Clueless Fitness chat. One lucky participant received a gift set just for participating.